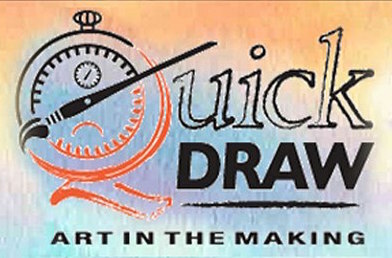 The intent of the Quick Draw Art grants is to provide funds for art teachers for education projects and programs. It is available to all schools in the Haywood County School system. Grant requests generally should not exceed $850 for full-time art teachers and $425 for part-time art teachers. Quick Draw committee members may visit classes to observe projects. The Quick Draw Grant Application will be screened for funding by the WNC Quick Draw Committee. 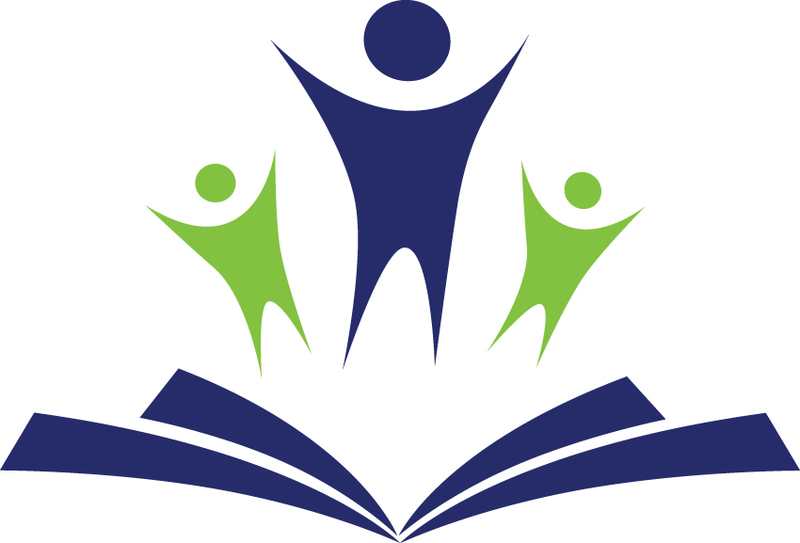 The Committee will recommend funding to the Haywood County Schools Foundation Board based on instructional educational value, realistic goals and objectives, budget and activities which have a positive and direct influence on students. The decision of the Haywood County Schools Foundation Board is final.